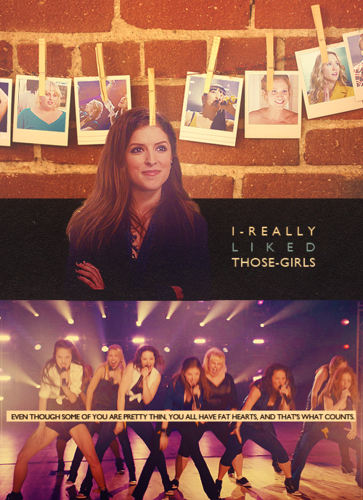 Pitch Perfect <3. . Wallpaper and background images in the Voices (Pitch Perfect) club tagged: pitch perfect pitch perfect movie. 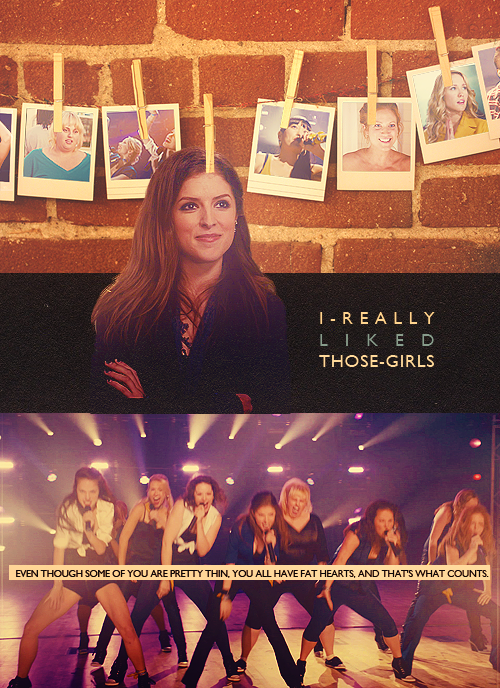 This Voices (Pitch Perfect) fan art contains concerto. There might also be segno, manifesto, testo, lavagna, and poster.